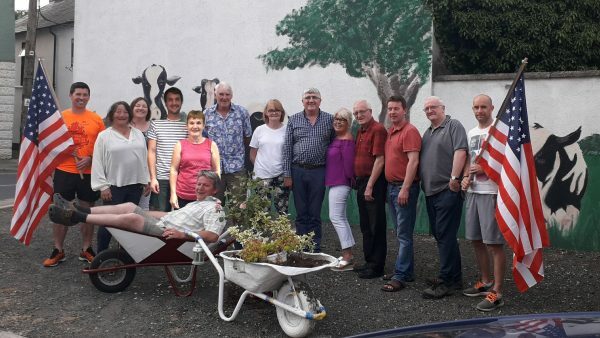 Pictured at the launch of Borrisoleigh Festival 2018 were:- Declan Maher, (Borrisoleigh Track Attack), Festival committee members Clare Leon, Kathleen Scanlon, Declan Curtis, Phil Mason, Ian Lawrence (Thurles Line Dancers), committee members Margaret Madden, Sean Shanahan, Marie Shanahan, Phil Maher, Joe Loughnane, Michael Carroll, Michael O Brien (Borrisoleigh Track Attack) and Derry O Donnell in wheelbarrow. Missing from photo Fiona Max. The official opening of the Borrisoleigh Playground will take place on 20 July at 7pm , the ribbon will be cut by Michael Lowry and the playground blessed by Fr Hennessy. A sincere thank you to all who made this possible since the first fundraising event, The Borrisoleigh Cycle, The Ragg event Tie the Knot or Not and the personal sponsorship that has been received to help secure the Leader grant that allowed for this playground to open its gate. A huge thanks to all those people, without you it would not have happened. All are most welcome on the evening. Wishing all the children a safe and happy experience in this Playground. 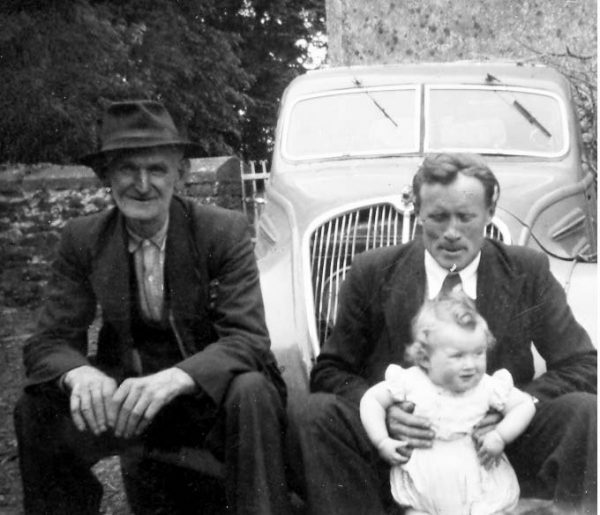 Borrisoleigh Playground Committee. Best of luck to our Senior Hurlers who will continue on their quest to retain the County Senior Hurling League Division 1 title as they take on Kiladangan at the Semi Final stage of the competition. The game will take place this Tuesday the 10th of July in the Park at 8pm. Best of luck to both players and management, all support greatly appreciated. 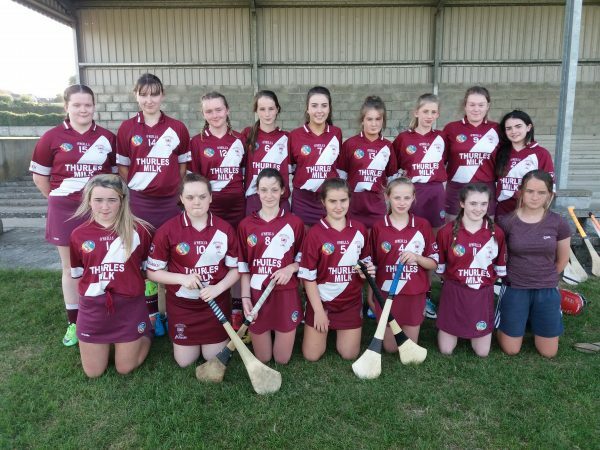 Commiserations to our Junior ‘A’s who were narrowly beaten in Round 4 of the North Junior ‘A’ Hurling Championship in a nail biting encounter against Burgess in MacDonagh Park in Nenagh. Momentum swung both ways throughout in what was a tense and nervy affair. Another bitterly disappointing defeat for the lads in the circumstances but hopefully they can push on and get a couple of good results in their remaining fixtures against Kilruane McDonaghs and Knockshegowna the first of which will be against Kilruane this Friday evening the 13th of July at 8pm in Toomevara. Best of luck to both players and management, all support greatly appreciated. Our Minor hurlers will finally resume their championship campaign this week in Round three of the North Minor ‘A’ Hurling Championship after receiving a walk over from Ballina last week in Round 2. They will take on old rivals Toomevara this Thursday evening the 12th of July in MacDonagh Park in Nenagh at 8pm. Best of luck to both players and management, all support greatly appreciated. 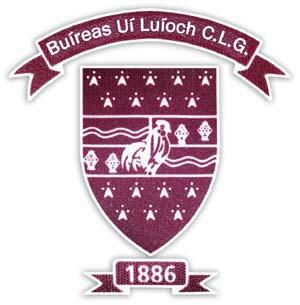 Borris-Ileigh GAA juvenile fixtures for week commencing Monday 9th July. 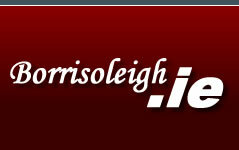 Borris-Ileigh V Borrisokane in Borrisoleigh @ 7pm. Borris-Ileigh V Ballinahinch-Templederry in Borrisoleigh @ 7pm. Borris-Ileigh V Newport in Borrisoleigh @ 7.30pm.